If your car’s wipers are on and you activate the reverse gear, would they turn on automatically? 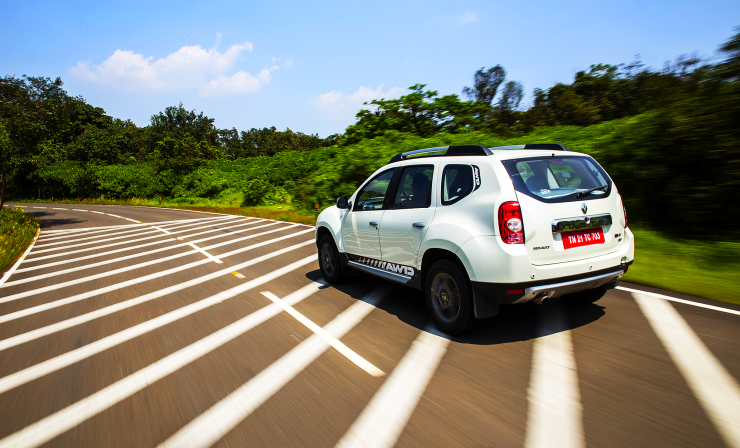 If your car’s a Duster AWD, then they surely will, as reported by one user on the forum. A very small thing as such, but something that’s going to bring a smile to your face everytime that happens. It’s simple touches like this that make ownership such a nice experience. 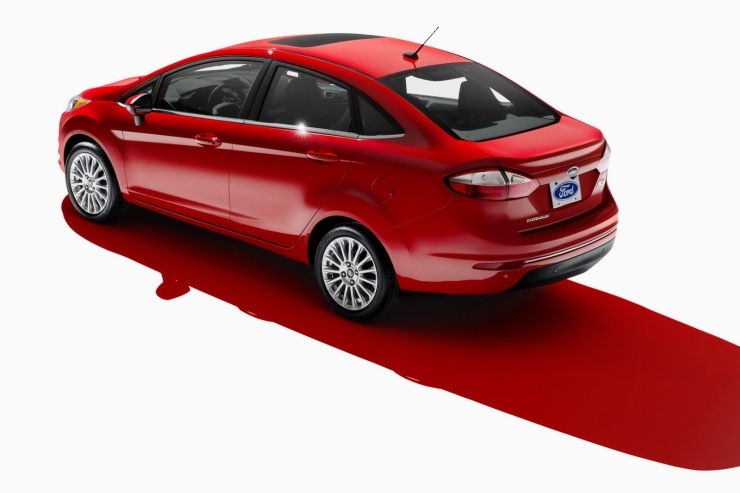 It’s a safety feature and a lot of enthusiasts (especially the ones who’ve taken the testdrives/owned a Ford) know. In certain Fords, the car will start flashing the hazard lights all on its own, soon after an instance of heavy braking. It might be simple but as a safety feature it does its job of telling other road users about a possible hazard in front of them. Ford Fiesta comes with that! According to another post on the forum, the car won’t let you open the boot when the car’s moving, even if you have the doors unlocked. That not just makes it resistant to unintentional usage, but will also mean that kidnappers don’t buy the Fiesta. Losers! 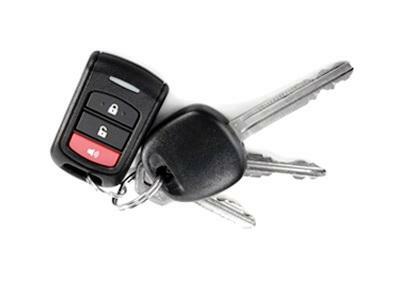 Remote car locks can get annoying especially with the continuous beep sounds that they make. The feature in Mahindra/Renault Logan not just silenced that, it turned off the reverse buzzer, too. Aftermarket kits too offer this, and the feature can be activated by pressing the middle button and then immediately pressing lock/unlock button. 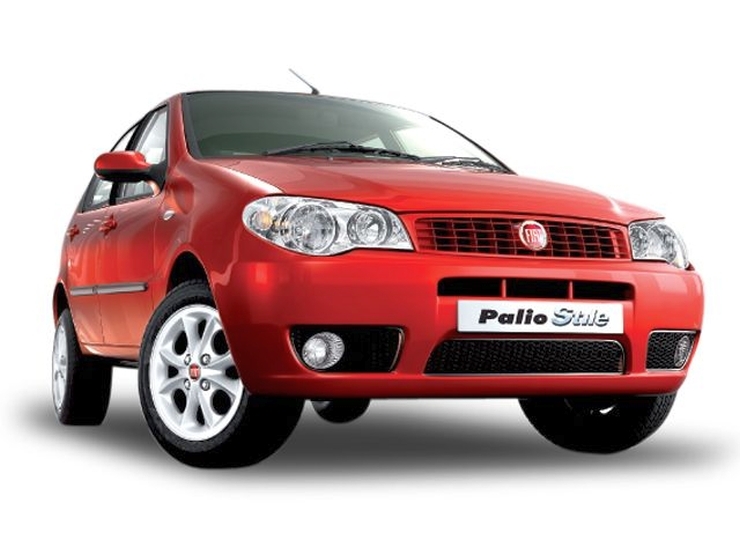 The Fiat Palio won’t let its users turn off the lights without switching back to low beam. 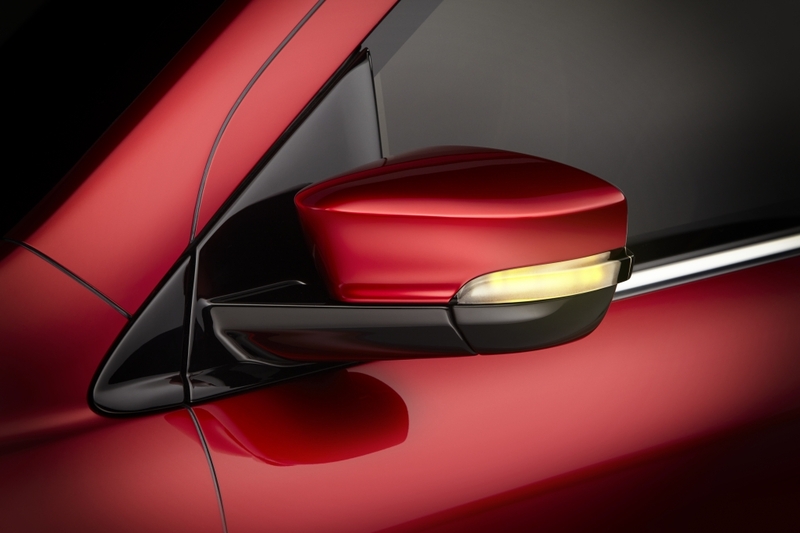 This means the next time you turn on the lights, you don’t end up blinding the oncoming traffic. Good job, Fiat.